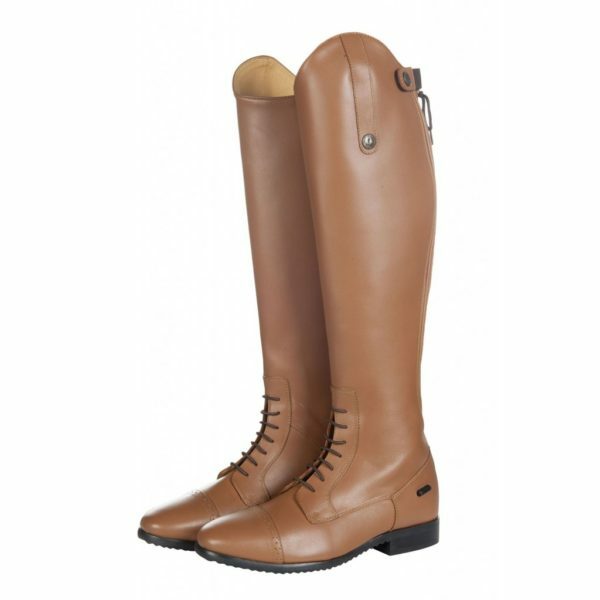 English Riding boot shopping? 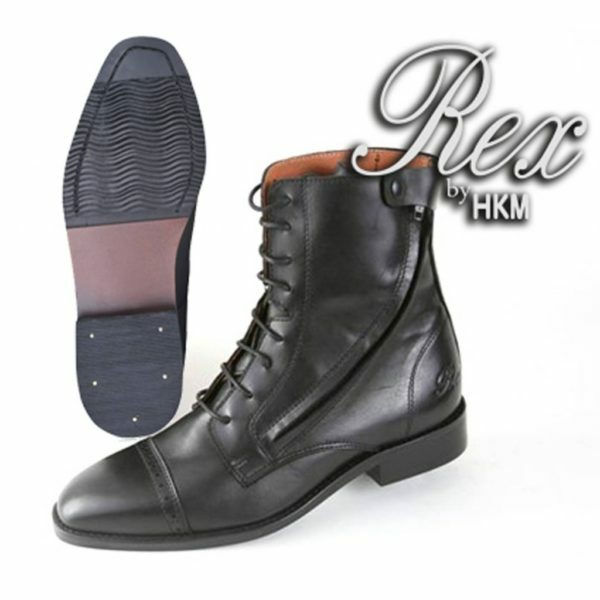 No problem we are happy to help. 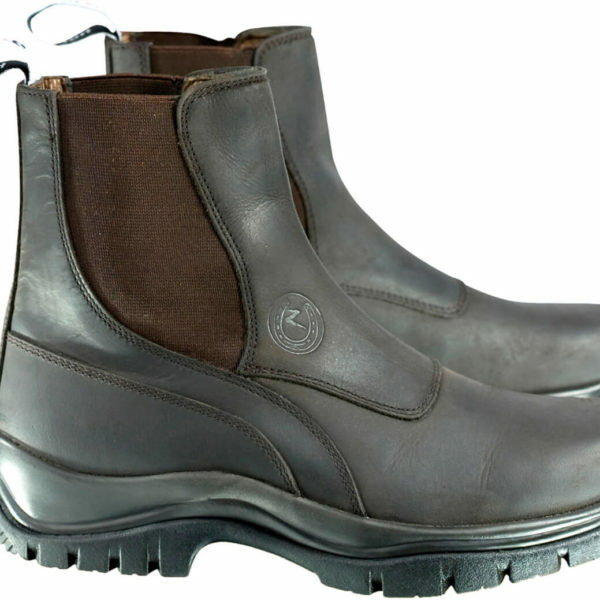 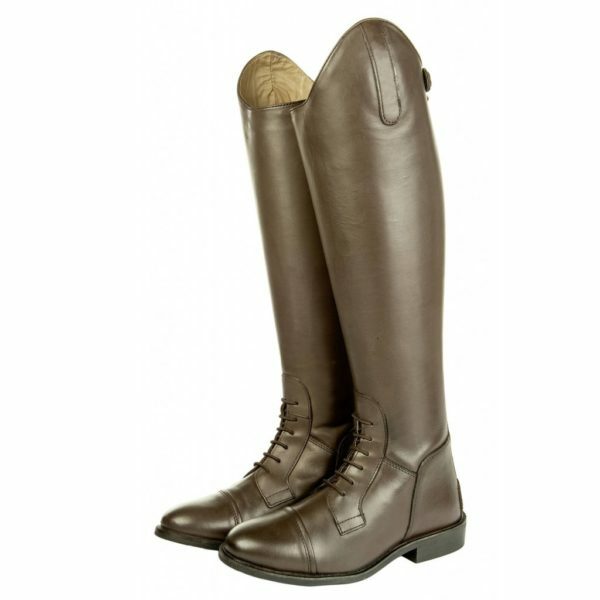 We carry a wide variety of english riding boots, english tall boots, paddock boots, barn and leisure boots and more. 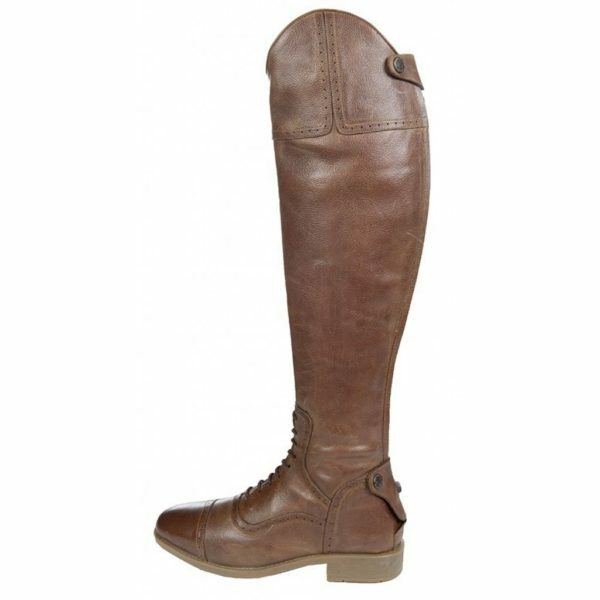 Whether you need english show boots or looking for a pair of schooling boots we are happy to help assist with selection and sizing. 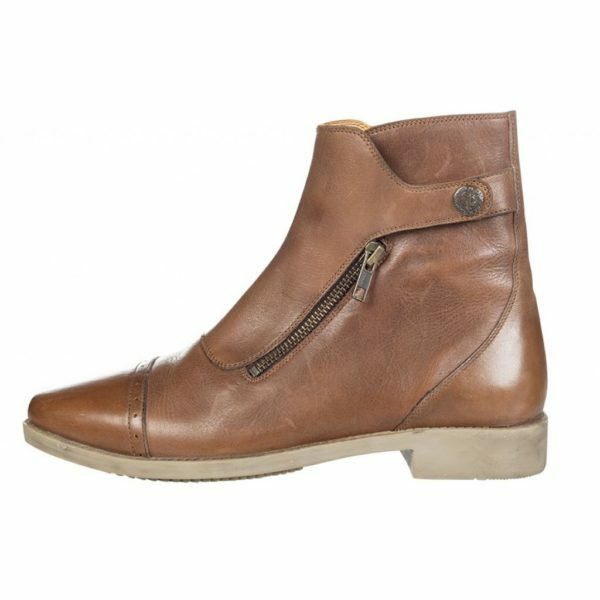 Please call us with your measurement or send us a quick email: info@theconnectedrider.com so we can help you identify the best boot for you and your activities. 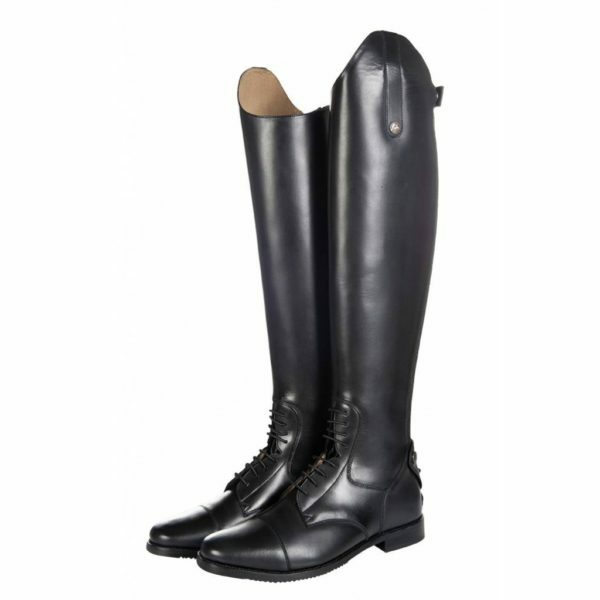 Riding Boots. 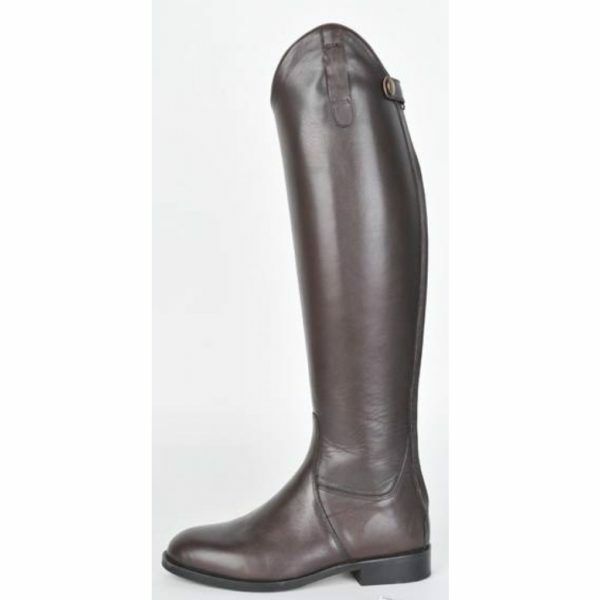 Show boots, tall boots, English riding boots, paddock boots, equestrian footwear check out our everyday low prices! 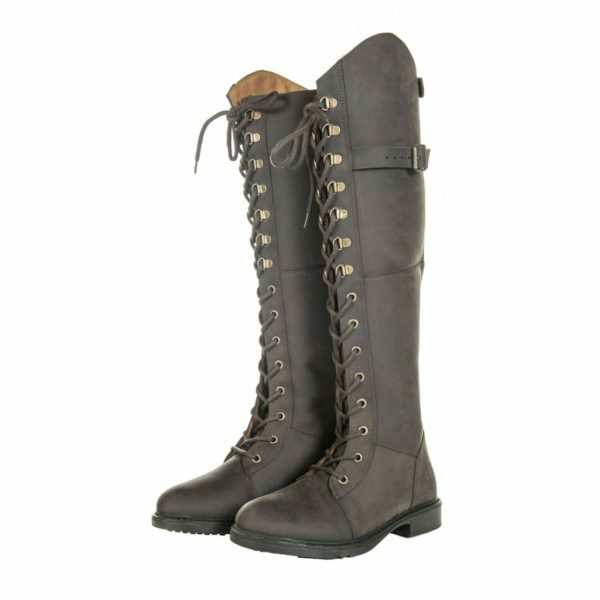 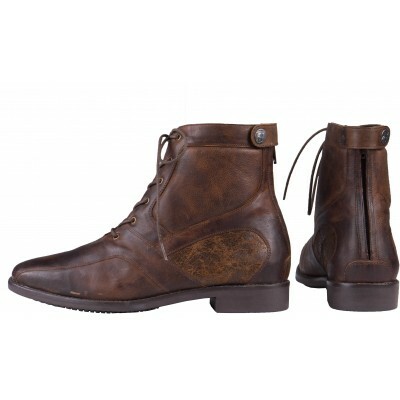 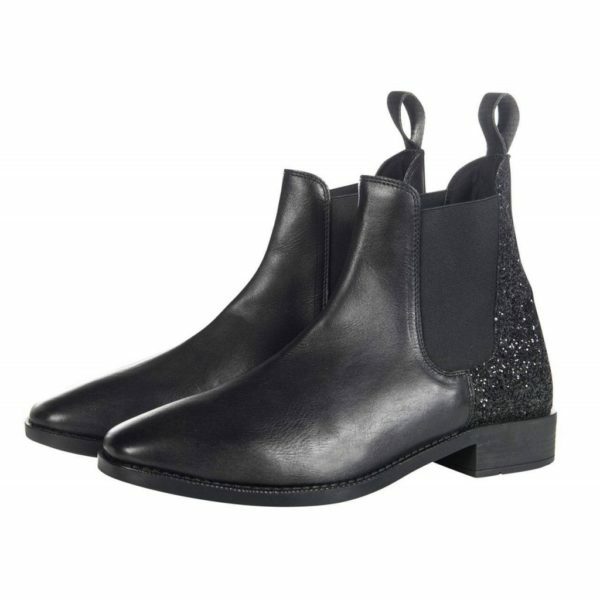 Also most of our boots ship free!